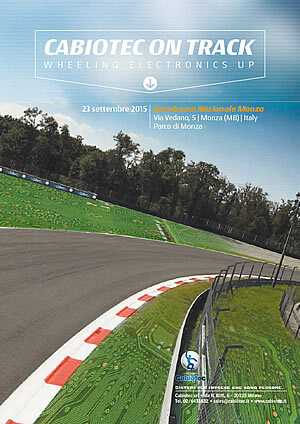 HumiSeal participates at Cabiotec's Automotive Electronics Manufacturing Technology Day at the famous Monza race circuit in Italy. Cabiotec is HumiSeal's Italian distributor based in Milan. This entry was posted in News on September 23, 2015 by FingerLakes1.com, Inc.